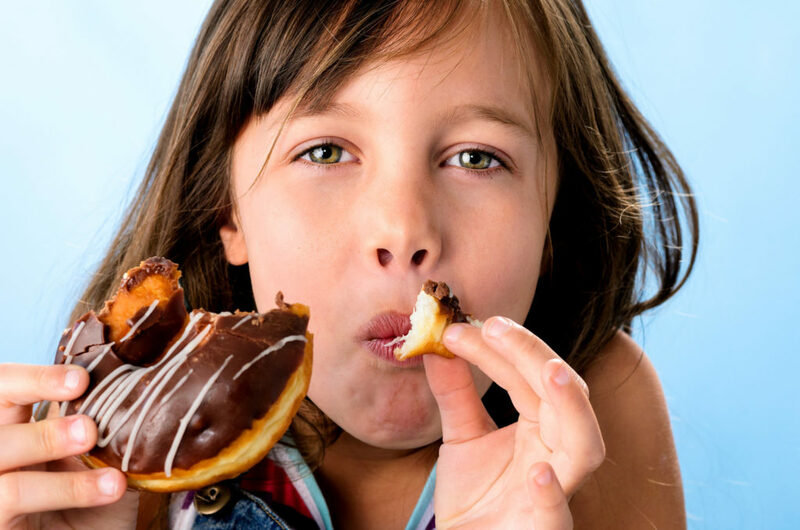 You will agree that most of us have a ‘sweet tooth’ and as a matter of fact cannot live without consuming sweets even for a few hours not to mention days. 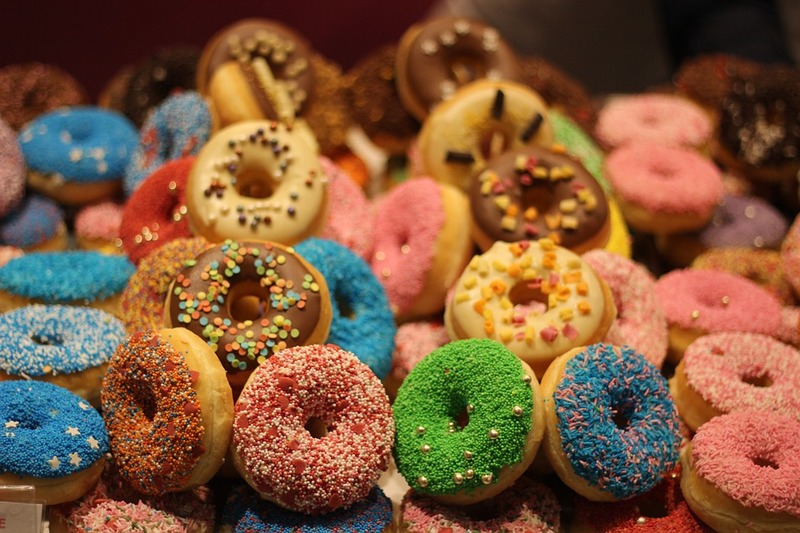 You want everything sweet in life from tea to donuts, from coffee to cakes and ice cream. You and your tongue are accustomed to daily dose of sugar intake, in the form of sweet tea, cakes, shakes, mock-tails, chocolate, confectionery and a range of mithai that have copious amounts of sugar dissolved into them so that you derive utmost pleasure. For you, the pleasure to your tongue is of prime importance nothing can keep you away. God forbid, if only one day sugar were to vanish from food items, color would drain out of your life. All food would become tasteless and insipid. Your life would be rendered boring, thrown out of gear as if biggest pleasure has just evaporated in thin air. For years, you have sneaked surreptitiously at night to kill your hunger pangs by emptying loaded refrigerator into your tummy leading to uncourteous scenes in the morning with your spouse. In fact, these scenes have happened so frequently over many years that your spouse would be on the verge of giving up reforming your habits. Shamelessly, with total abandonment, you pursue your sweet passion unmindful of what your doctor has advised. After all, a few more bites do not amount to too much. 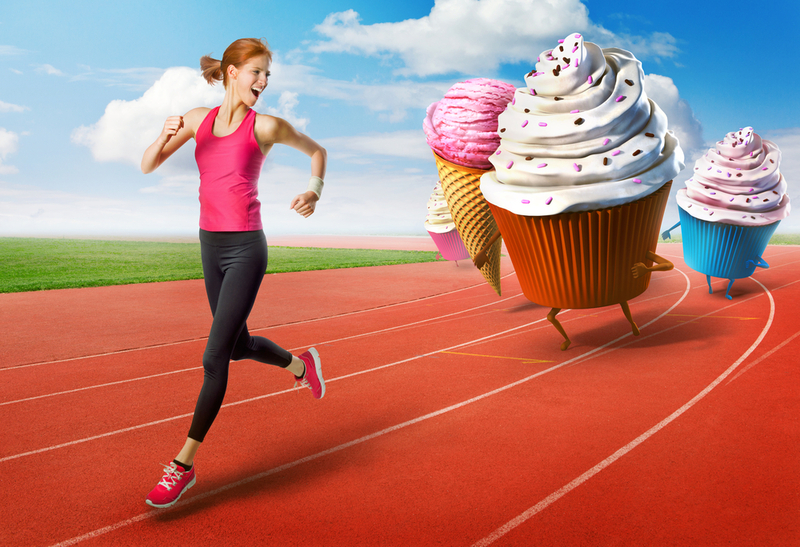 There seems to be no compunction or guilt on numerous helpings of sugary stuff that you have slipped inside your belly. You seem to enjoy every bit of sugar that according to you is ambrosia for good spirits. Every gram that seeps inside you does so much good to your body and soul. In fact, you get sugar pangs and are addicted to sugar as if it were a drug. While my sweetness in life comes from sweet dreams and sweet memories, which are a source of lifelong joy and will cherish forever. I can surely vouch that my sweet dreams and memories are sweeter than your sweet cakes and pastries. Hope that’s the case with you too. Let us first understand what does sugar mean? Commonly understood,sugar is a white crystalline substance used as an additive to make food taste sweet. But chemically considered, sugar is a collective name given to a variety of products such as glucose, fructose, lactose, maltose and sucrose. Some of these sugars, such as fructose, lactose and glucose occur naturally in fruits, vegetables and other foods. However, it is sucrose which is the common variety that we see in our kitchen and atop our dining table that is used to give sweet flavor to our food items. 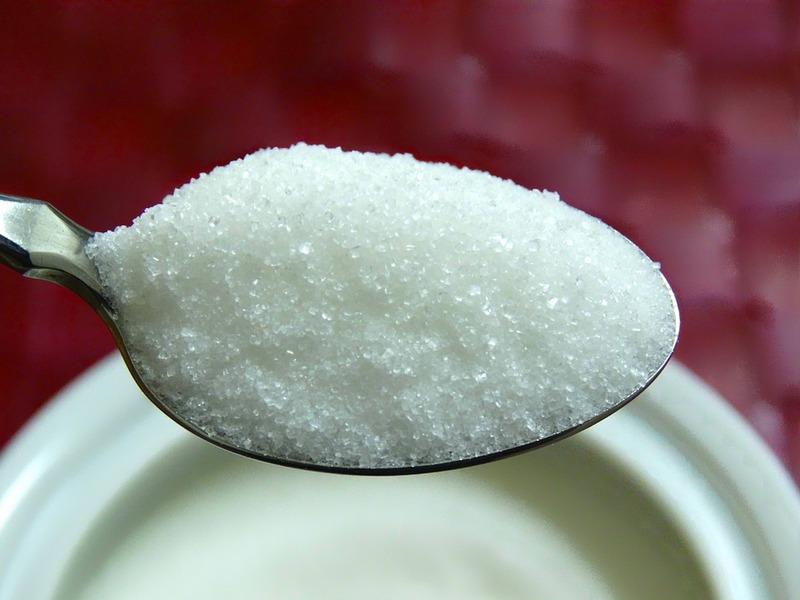 Majority of foods that we consume contain ‘added’ sugar or sucrose. Sucrose is also added to processed foods by manufacturers of products such as cakes, pastries, confectionery etc.I suspect the veracity of some studies that might tell you to consume dark chocolate if you are feeling depressed and apparently only the dark chocolate is capable of lifting you away from the grips of depressed mood. I will take my sweet time in digesting this piece of study. The naturally occurring sugars are less virulent or harmful as compared to ‘added’ sugars. Therefore, one need not refuse consuming natural sugars by giving up on fruits and vegetables but cutting down on added crystalline sugar is absolutely essential.The ‘added’ sugars may increase the risk of high blood pressure or hypertension, even more than what consuming sodium salt may lead to. Acredible study associated high ‘added’ sugar intake with increased risk of death from cardiovascular disease (CVD). It is well known that ‘sugar’ is the leading cause of obesity. Not only in US but other countries too, a significant population of adults is obese and childhood obesity is also on the rise. Consumption of sweetened drinks and beverages increases tendencies of weight gain among people of all ages, including children. Even WHO corroborates this fact. When the deleterious effects of sugars are so widespread, would you still consider consuming sugars indiscriminately?You may not realize the slow and silent damage it may be causing inside your body but when you get to know them it might be too late to act! Some people are in the habit of using artificial sweeteners, let me remind you that even artificial sweeteners are not safe enough. Many medical studies suggest that artificial sweeteners including saccharin, sucra lose and aspartame interfere with the functioning of good bacteria in the gut.These sugars might lead to obesity and diabetes. Long-term consumption of artificial sweeteners is known to be associated with increased weight, abdominal obesity, higher fasting blood glucose levels and increased glycosylated hemoglobin levels. I have given up my sweet tooth long back and suggest that you too give it up as early as you can. But that does not mean I am off sugars completely. My simple guide is a list of a few points that dictate my resolve to a great health. Cut out on the amount of sugar you would normally add to your tea, coffee, milk, morning cereal etc. Always look at the food labels that give you an idea of the content of added sugar. Usually the quantity of added sugar per 100 grams of the product is mentioned. Instead of sugar add honey, resins or jaggery to your foods to make them naturally sweet. While cooking or baking items at home reduce the amount of sugar to half the quantity mentioned in the recipe. A must read…it gives us a reality check!